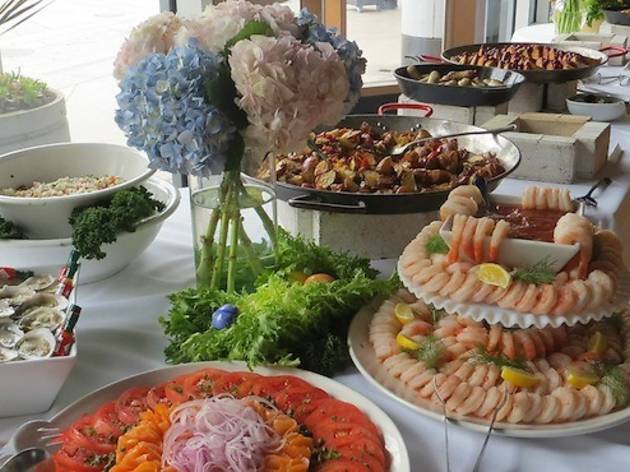 There's just something about hanging out with mom that makes us want to eat our feelings and drink mimosas; thanks to Napa Valley Grille, we're in for a Mother's Day full of just that. 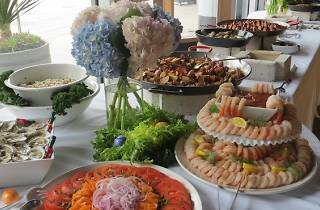 On May 11, rustic, farm-fresh fare comes in the way of all-you-can-eat brunch with a menu designed by Executive Chef Taylor Boudreaux. The full spectrum of delectibles includes a made-to-order omelet station, stuffed brioche french toast and, for the carnivorous among you, beer braised short ribs and duck confit hash. Admission goes for $45 per adult, $15 per child. Of-age imbibers can wash down their experiences with bottomless mimosas for an additional $15.